Are you a high school distance runner or track athlete looking for a structured, off-season running plan? 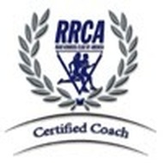 Whether you are a beginner, state champion or even if you fall somewhere in-between, Coach Ron can help you achieve your goals outside of cross country and track seasons. 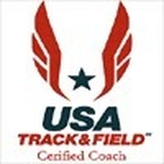 With experience motivating and training high school runners across the United States, I can take you to the next level in your running - wherever you are located. Contact me for more information.